A screenshot of an ad Hillary Clinton's presidential campaign plans to air in Texas. Hillary Clinton' campaign is going on the air in solid-red Texas, a remarkable move by a Democratic presidential nominee as her Republican rival, Donald Trump, struggles across the country. Clinton is launching a one-week ad buy in the Lone Star State that highlights the Dallas Morning News' recent endorsement of the former secretary of state, according to a campaign aide. The 30-second commercial will air in Dallas, Houston, Austin, San Antonio and online. When the Dallas Morning News editorial board endorsed Clinton earlier this year, it was the board's first endorsement of a Democratic presidential hopeful since before World War II. The Clinton spot notes the historical significance of the endorsement, going on to quote its criticism of Trump's judgment and praise of Clinton's bipartisan credentials. "At this moment in time, for Texas and for America, Hillary for president," a narrator concludes. What remains to be fully seen, however, is how much money the Clinton campaign is putting behind its efforts in Texas. On a conference call Monday morning, Texas was not mentioned as Clinton campaign manager Robby Mook detailed so-called “expansion states” where the campaign is making additional substantial investments in the home stretch of the race. The states included Arizona, Indiana and Missouri. "We will continue to monitor other states across the country to look for opportunities for Democrats to work together,” Mook told reporters. The Texas ad is nonetheless a rare development in a state that typically receives minimal attention from presidential campaigns during the general election. This cycle the Clinton campaign has opened half a dozen offices in the state and sent vice presidential nominee Tim Kaine and other surrogates for not just fundraisers, but also public events. 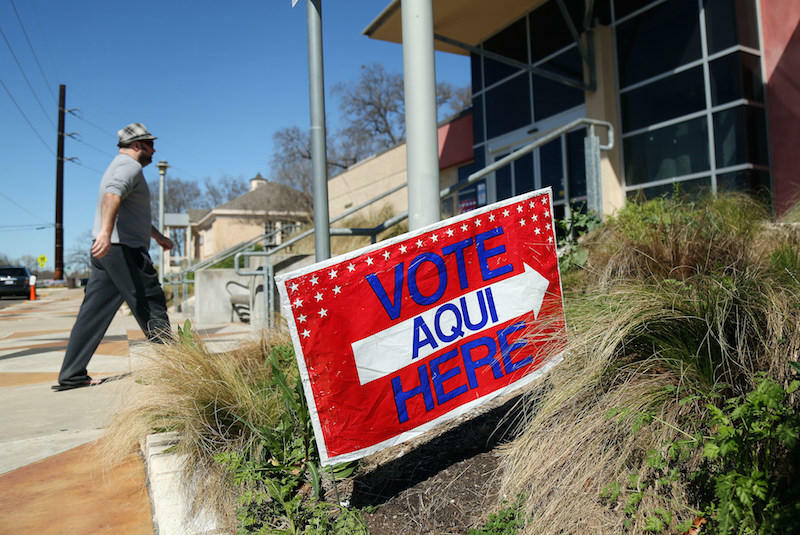 How are undecided Texans gearing up for their presidential pick? This is part two of a series following four voters through the last month before Election Day. 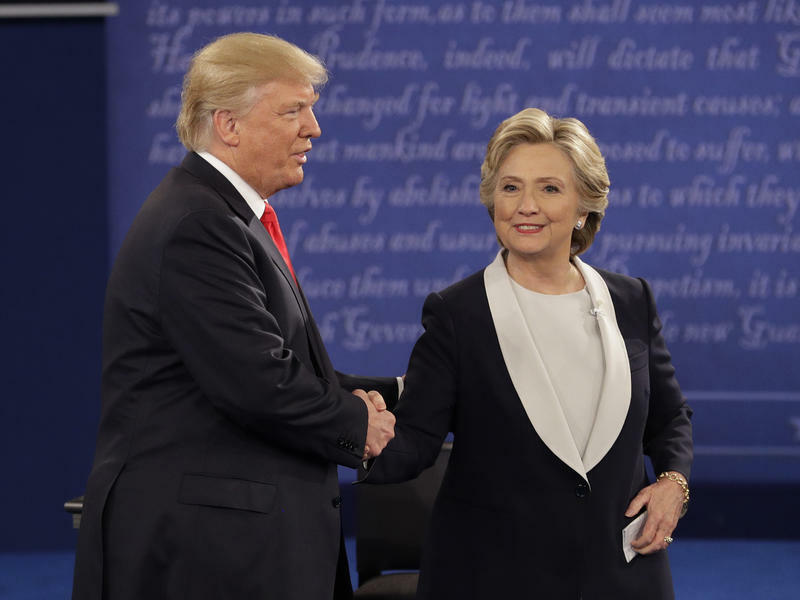 The second debate between presidential candidates Donald Trump and Hillary Clinton promised a great deal and managed to deliver on much of it. But those expecting either to see Trump knocked out of the race or to see him dramatically reverse the current campaign momentum went away disappointed. It could be said this meeting had the highest stakes ever for any single debate, even as it set new lows for the level of personal attacks.